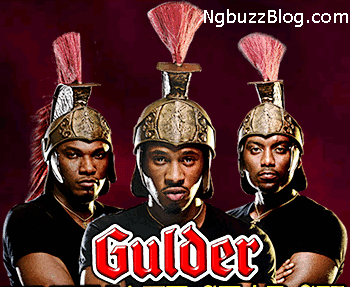 Here's your last chance to Register the 9th season of the Hit reality TV show - GULDER ULTIMATE SEARCH. The show features an adventurous storyline, contestants participating in various physical, mental challenges and eliminations until one final winner emerges. 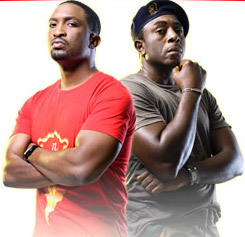 The show will air on Major TV stations across Nigeria, Including, AIT, African Magic, Sound City, Star Times TV. read and agree to the Terms and Conditions for applicants. Complete the Terms and Conditions Form and attach the Referee form. Successful Applicants will be contacted via email. This is the Last Day for registration. (September 13th, 2012) Hurry now!